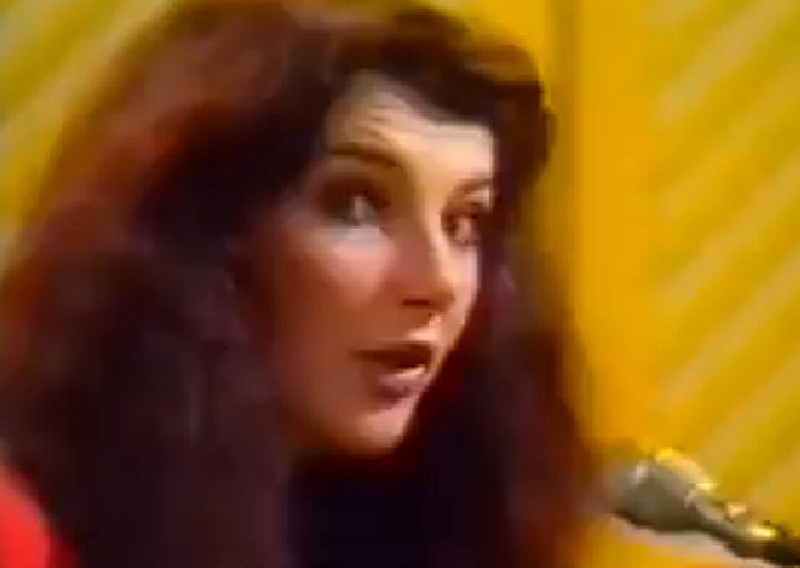 Song written by Kate Bush, dating back to 1976. It was released on Kate's second album Lionheart. The recording features Paddy Bush playing the strumento da porco. The studio version is the only officially released version. However, a demo version of 'Kashka From Baghdad' has also surfaced. It appears on the bootleg 7" single 'Cathy Demos Volume Two' and various bootleg CD's. Kate performed 'Kashka From Baghdad' live on the piano on Ask Aspel, a TV show broadcast by the BBC in 1978. The song was also included in the setlist for the Tour of Life. 'Kashka From Baghdad' was covered by the Plunging Necklines.